Football season is fast approaching, you have your fantasy lineup locked-in, your favorite jersey is wrinkle-free and ready-to-go, but is your man cave (or woman cave) prepared? One of the only things better than the hard-hitting action of football is enjoying it from a decked-out, comfortable place to recline. Let Zebit help you take it to the next level with these great items on sale until Septemeber 23, 2017! We’ll start with the focal piece of any respectable football cave, the TV. 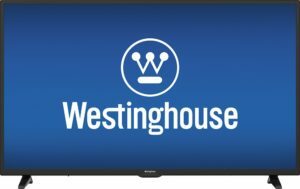 Upgrade your current small screen to the Westinghouse 50” LED Smart TV which provides the right screen size and versatility you need for not just football season, but for all your man cave needs. With wireless connectivity and a built-in Wi-Fi, get endless entertainment at your fingertips. 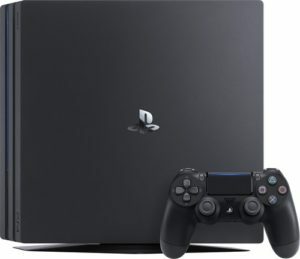 While the Westinghouse provides you with access to a number of entertainment apps, the PlayStation 4 console provides you with one of our favorite ways to watch the games on Sunday in PlayStation Vue. Not to mention that the PlayStation 4 console, like the Westinghouse TV, offers a number of different entertainment options for the offseason. And who doesn’t love playing some video games pre and post-game? What man cave is complete without the addition of a fine beverage dispenser? Your friends may have big screens and they may have comfy sofas but how many can offer not one, but two taps in their man cave? 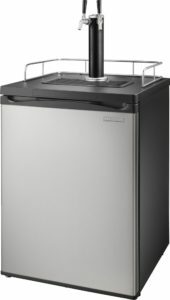 The best part of this product is that it doubles as a beverage cooler with two shelves when it’s not in use. No matter what you have going on in your man cave, nothing is complete without the perfect sofa. 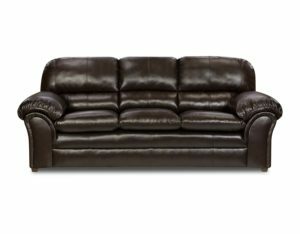 Thanks to Zebit, you can be lounging in this comfortable, bonded leather vintage sofa and pay over time at 0% APR. Not only is it comfortable, but its vintage design makes it the perfect fit for just about any man cave. Roku Streaming Stick is one of the best-selling products today. If you’re not already utilizing a Roku Streaming Stick in your man cave, you should be. This device provides you with more than 2,500 channels on demand, multiple features, episodes, and more. You can even control the Roku Streaming Stick with your smartphone via the Roku mobile app. It’s the perfect addition to your man cave, especially if you don’t already have a smart TV like the Westinghouse. So there you have it, everything from televisions to beverage taps can turn your man cave into the envy of all your friends thanks to Zebit. 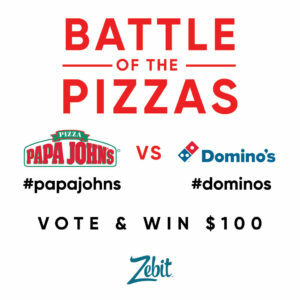 Want to order Papa John’s or Domino’s for the party? Get an eCertificate from Zebit to pay for the party food. Think you can put together a better man cave for less? Did we miss something that makes your man cave amazing? Check out our Man Cave Collection and let us know of you have other ideas. This will be great man cave gifts. The TV and kegerator is a perfect match.